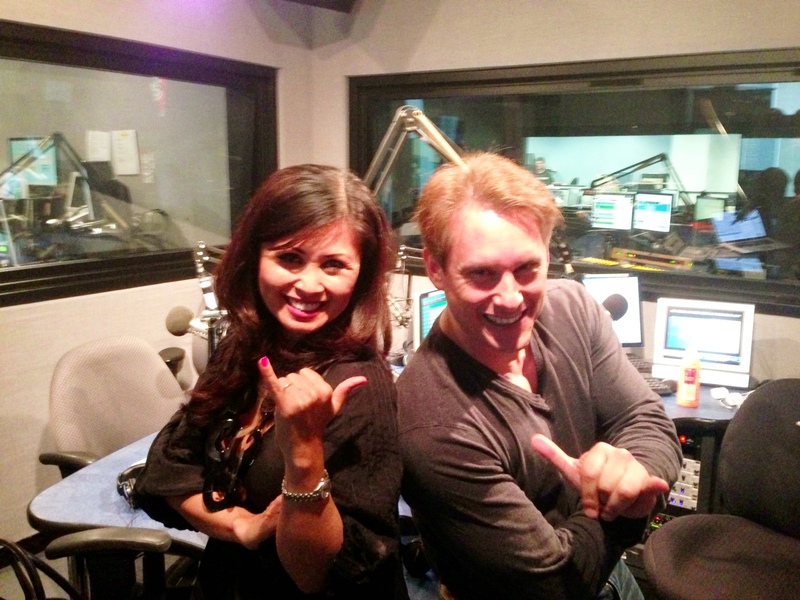 Kalika Yap, our CEO and founder, did an exciting interview with Ken Rutkowski on Business Rockstars radio last week. 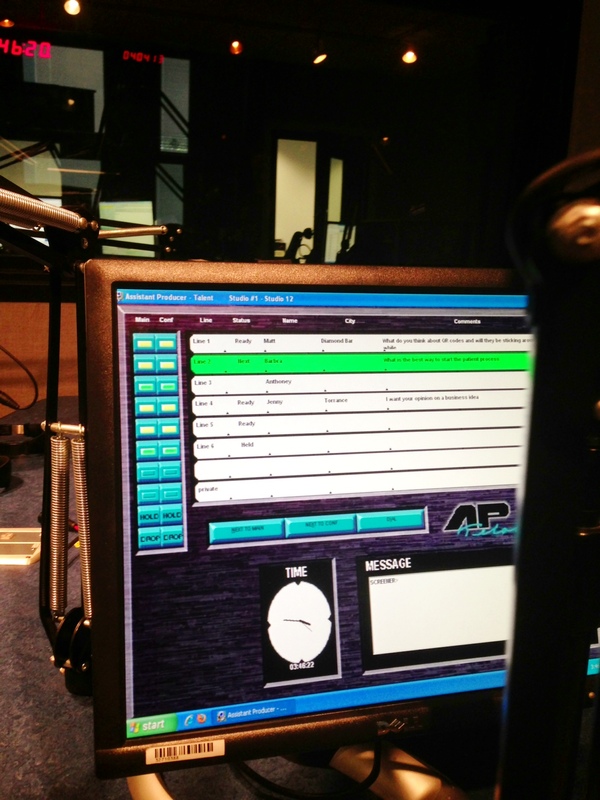 Business Rockstars is a weekly show on KFWB, NEWS TALK 980 for ENTREPRENEURS by entrepreneurs. 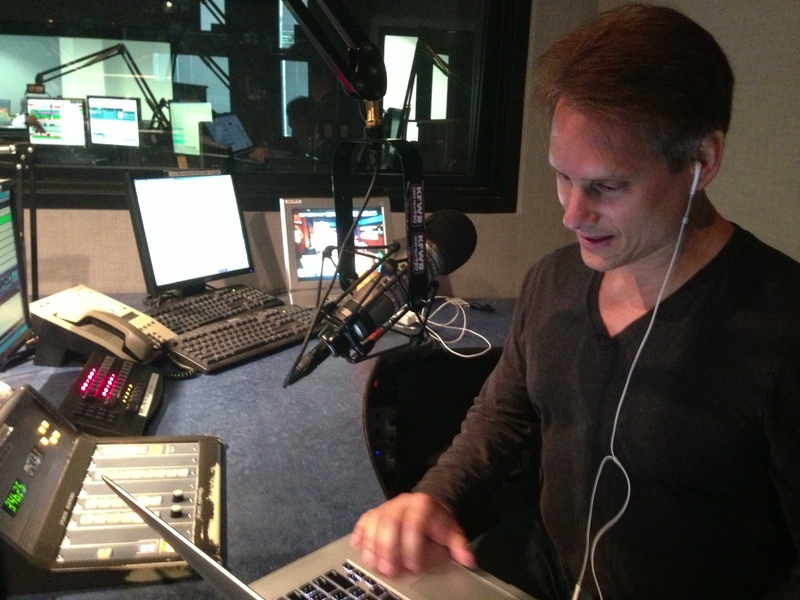 Every Monday through Friday, 2-4pm Ken Rutkowski connects the listener to some of the biggest names in business to share their experience and knowledge of entrepreneurship.